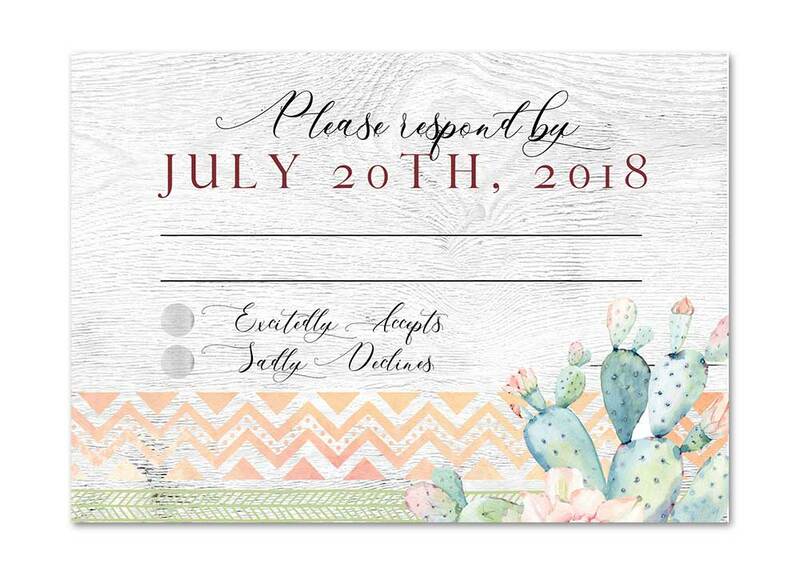 Embrace the unique beauty of the desert with our Arizona Watercolor Cactus Wedding Invitation Set. 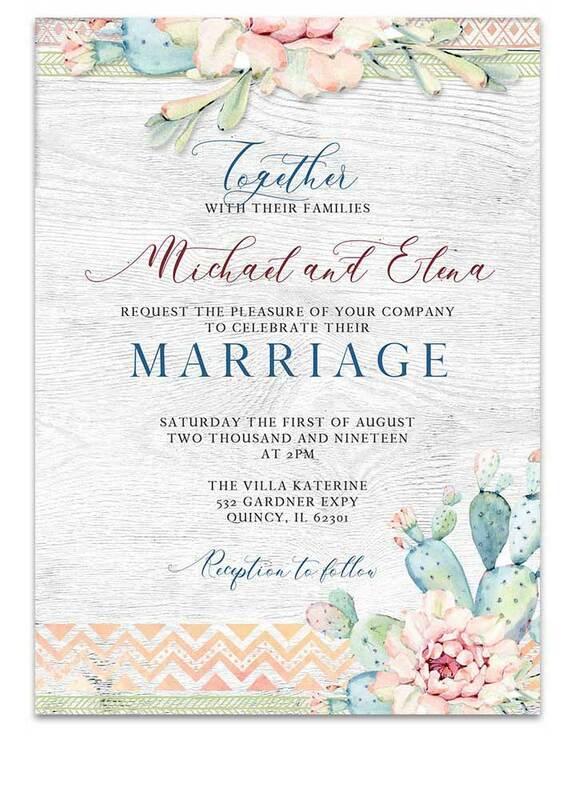 This romantic wedding stationery features pastel watercolor cactus and flowers among a southwestern pattern. 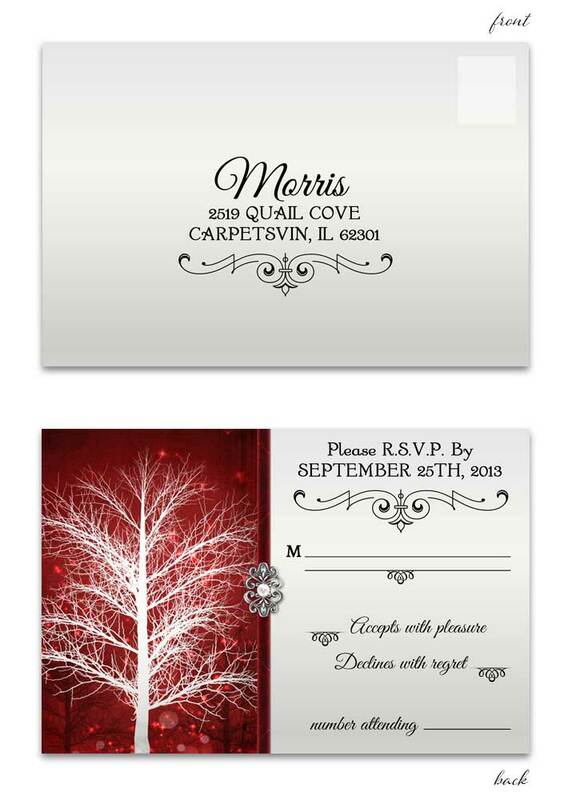 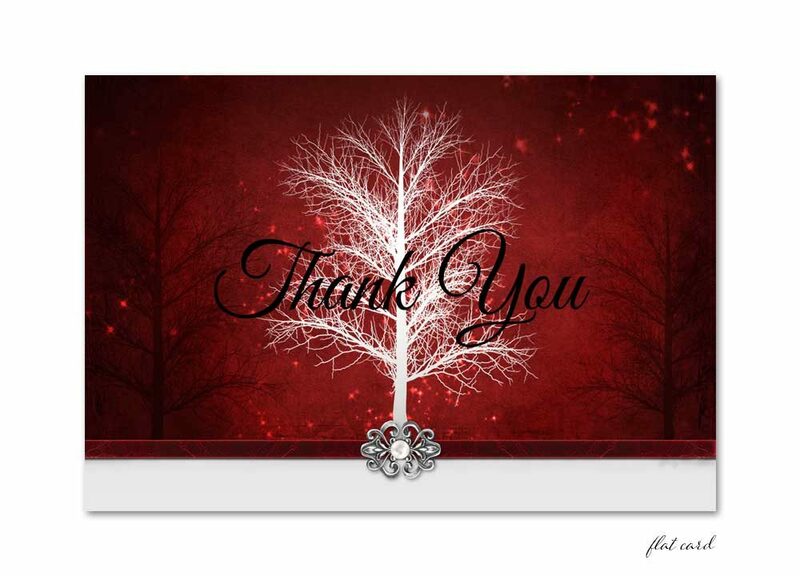 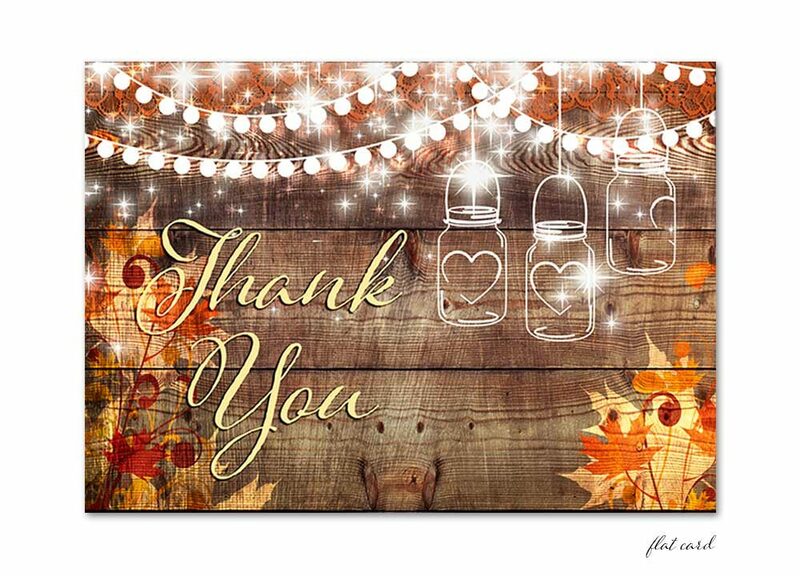 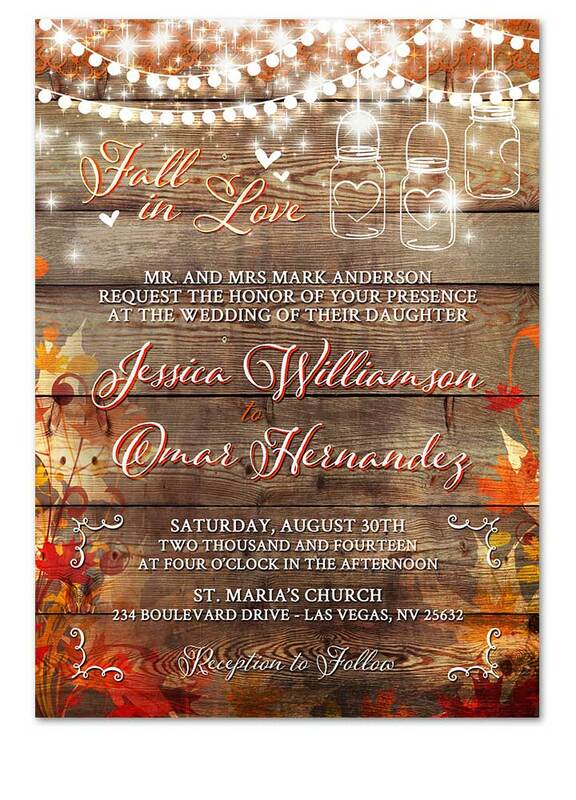 Furthermore, beautiful calligraphy and serif fonts are set atop a grey wood background. 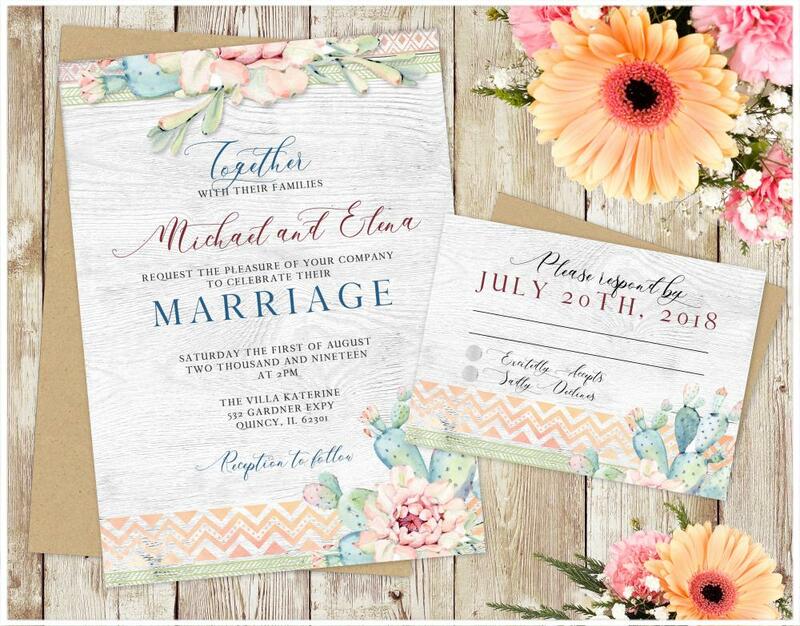 A perfect choice for those desert weddings, outdoor weddings, native weddings, or any wedding where you want to embrace your southwest style! 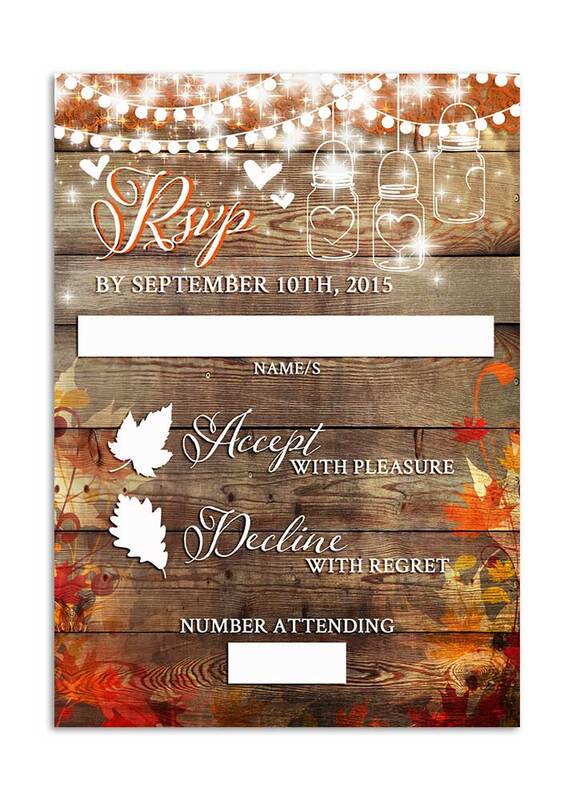 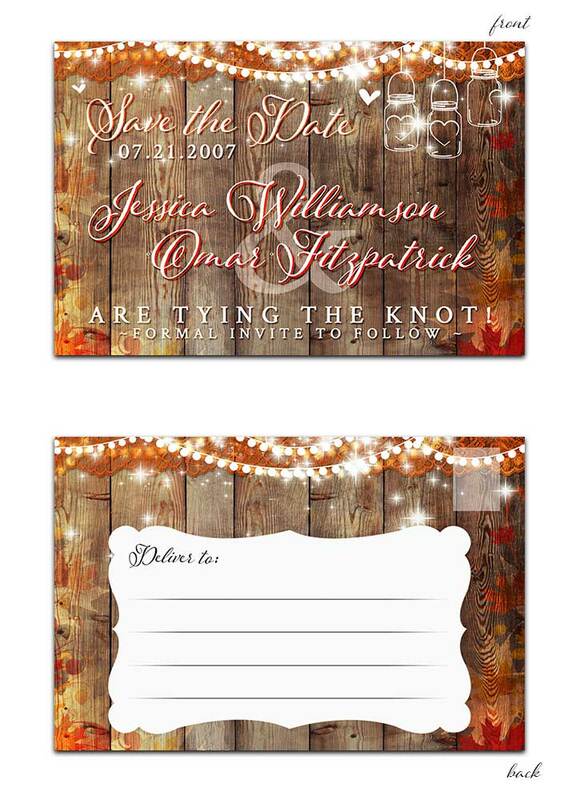 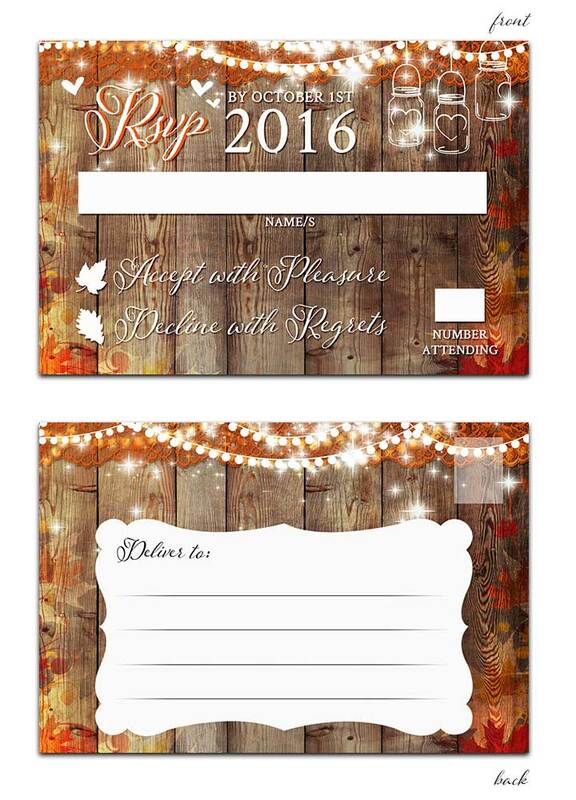 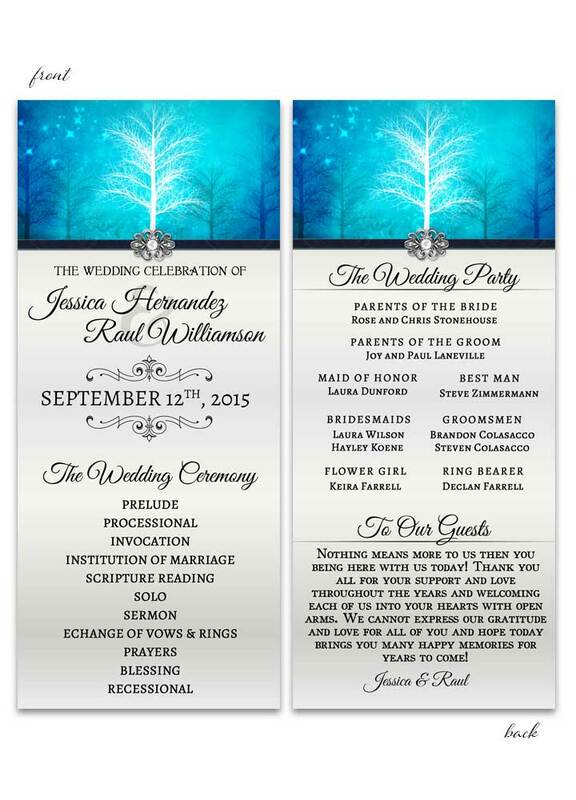 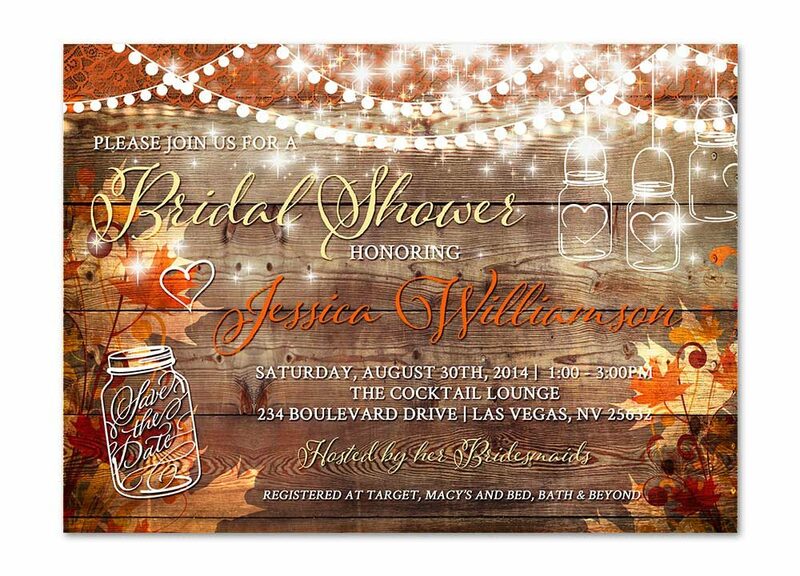 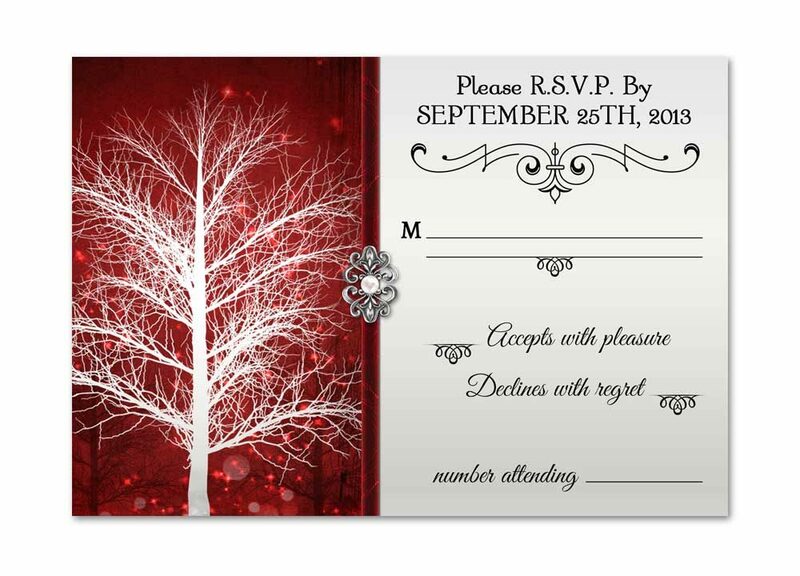 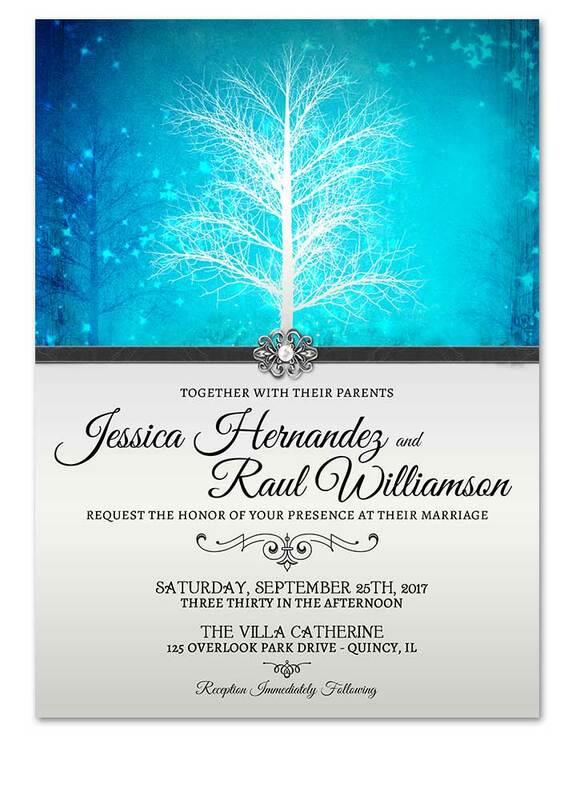 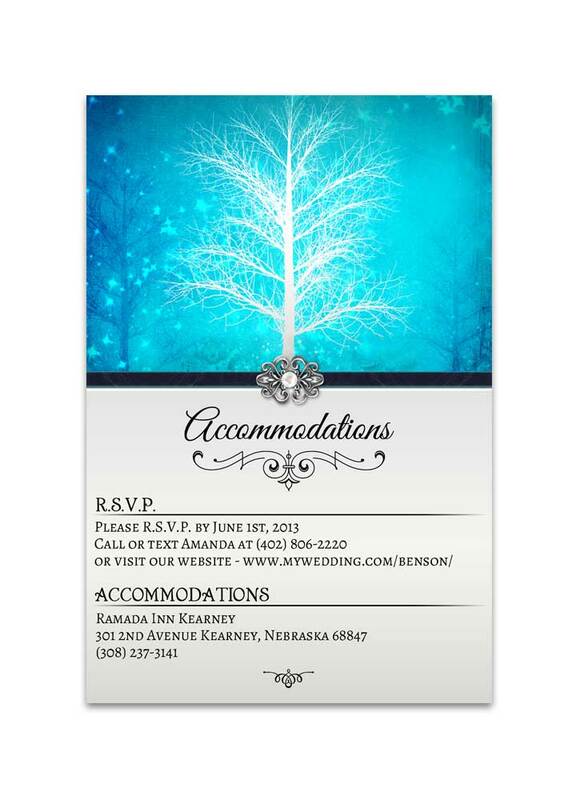 Arizona Watercolor Cactus Wedding Invitation measures 5 inches wide by 7 inches long.